Behind the name are a group of young people who have turned their love and passion for cars into their most important task to help you find the right part for your car. We are located in Bulgaria and we will be glad to help you even with advice. 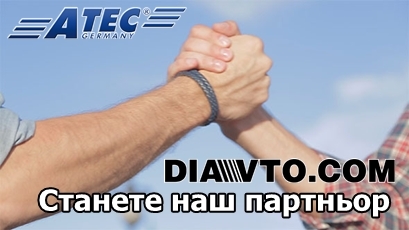 DIAVTO.COM is an online store based on two main groups. 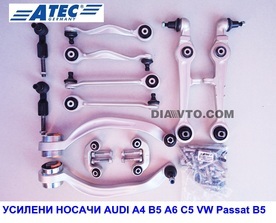 New ATEC car parts for leading European brands and Original used parts for Mercedes-Benz cars. 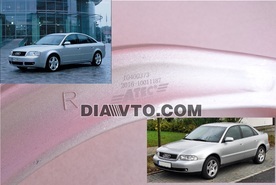 In our catalog for new spare parts you will find extremely attractive offers from the German brand ATEC GERMANY. 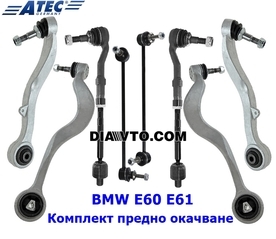 Hundreds of satisfied customers use daily ATEC Germany spare parts such as full front and rear suspension kits, shock absorbers, brake discs and brake pads, even turbos and many more at attractive prices. 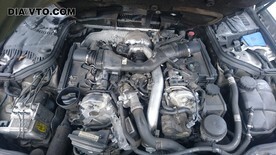 All second-hand spare parts available on the site are mostly from English cars under 200,000km. 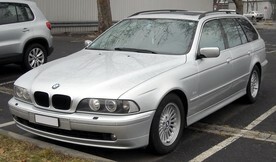 As it is clear, the English cars have a lot of advantages over the rest, namely, BETTER QUALITY materials, MAINTENANCE of cars always on time, FULL SERVICE STORY! This guarantees our customers they will always get an original part in a fully working order. 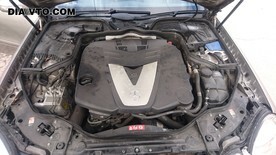 Remember if you need a Mercedes-Benz spare part, check with us first. Καλώς ήλθατε στους γείτονές μας! Добродошли на наше веб странице комшије! Добредојдовте на нашите веб-страници соседи! Bine ați venit pe site-ul nostru vecinii!